Hailing from Russia, The Korea have risen to the forefront of their countries metal scene and have become a name known throughout the international metal underground. This is due to the success of their 2012 debut full-length, “Chariots of the Gods” which featuring some devastatingly heavy tech metal tracks. Now the band is looking to follow up their debut with a sharper, more diverse, and experimental 3 song EP, “Saturnus”. This release has been in the works for awhile and it seems that The Korea have expanded upon their sound for the better, just as to be expected of good musicians. This is evinced from the teaser the band released in support of the record. You can go ahead a give it a view or three below along with the official artwork. 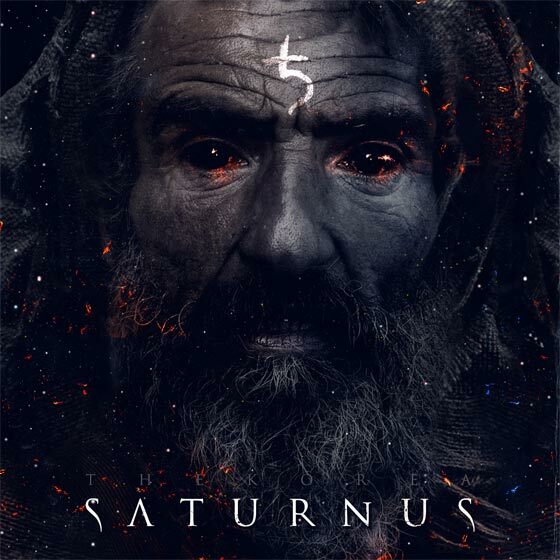 “Saturnus” will be released via Rogue Records America on March 25, 2013. Not a bad wait at all. You can go ahead an pre-order the EP right here and prepare your ears for the 25th. This will be a big one.